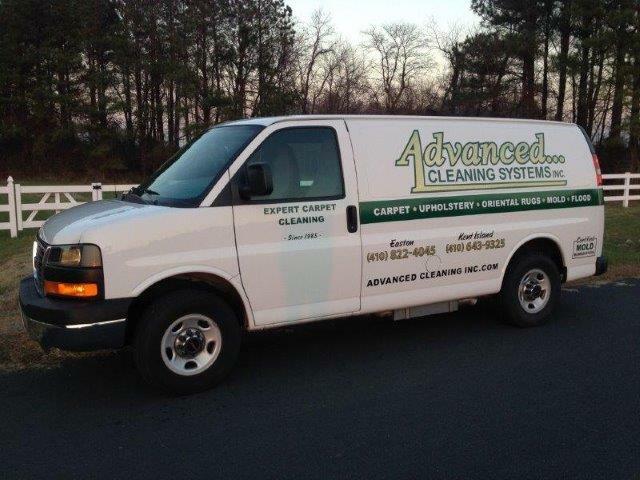 Advanced Cleaning Systems Inc. has been in business since 1985. We are an owner operated company and are fully insured. We offer expert cleaning by Owner: Keith Walters, Tec. Andrew-Mike Tryon who are well trained and certified with the IICRC. We are equipped with the industry leader in van-powered carpet and fabric cleaning systems on the market today, The Butler Systems. We offer all cleaning methods; however, we recommend hot water extraction cleaning which dries in four to five hours. The hot water extraction cleaning method has the seal of approval from the Carpet and Rug Institute and is recommended by carpet manufacturers. We perform the best service at an all-inclusive price. Advanced Cleaning Systems Inc. has built its reputation on doing the best cleaning job at affordable prices. A majority of our business is from repeat customers and referrals. We take pride in our work as well as customer service and it shows! Contact us today and see for yourself what a fantastic difference Advanced Cleaning Systems Inc. can do for your home or business!